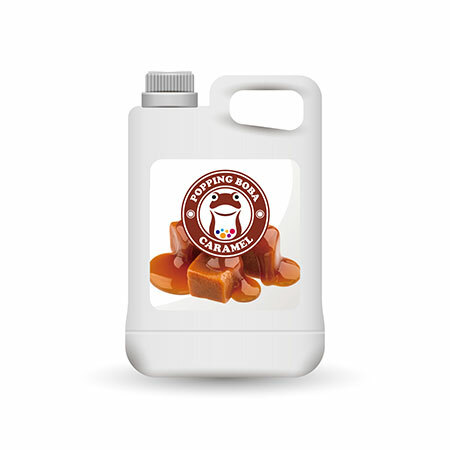 Sunnysyrup Food Co., Ltd. is a professional manufacturer and exporter of special Caramel Syrup, We will provide you with products of well-guaranteed quality, competitive price and good service. We will be happy to give you a quotation upon receipt of your detailed requirements. Caramel is the substance generated from cooking sugar to 170°C and turning to coking. The liquid state of caramel can be used in making coffee or pudding. Sunnysyrup special-made product,Red Caramel Syrup, can be used in various ways. For example, adding red caramel syrup into coffee or dipping tapioca pearls in it can enhance it's flavor. It can also be used in ice cream and snow ice products. Red Caramel Syrup is made from caramel, suitable for various kinds of drinks and tea beverages, this product is supposed to be dilluted with water or tea before use.